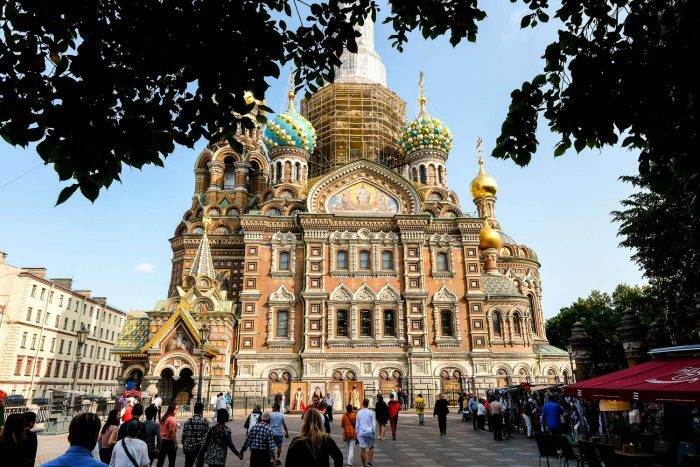 My first time in Saint Petersburg: a guide of the top things to see and a review of Russia’s first 5-star hotel, the Belmond Grand Hotel Europe. You can look up hotel ratings on Booking.com, and find restaurant reviews on Tripadvisor, but when it comes to truly reliable and insightful information look no further than this guide. The most outstanding sites on a Europe vacation are numerous and should not be missed. Here are 10. What’s on your bucket list? 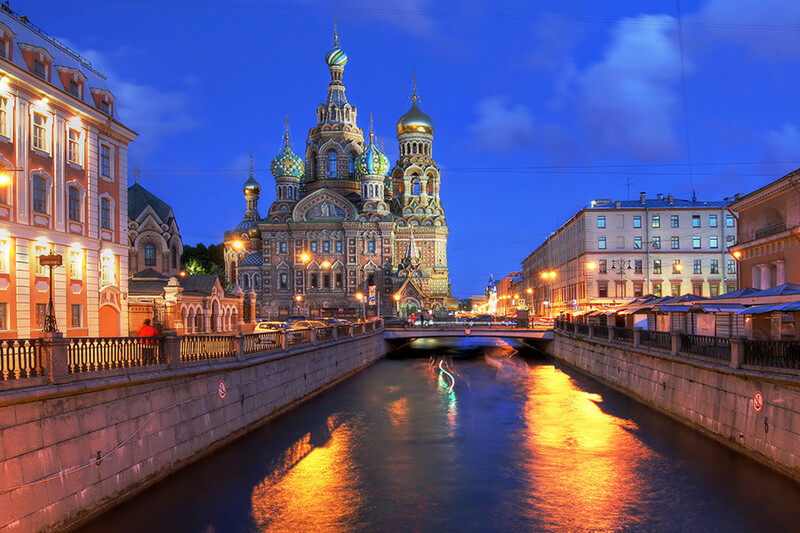 Saint Petersburg is a city full of amazing history, architecture and museums. The historic heart of the city is on the UNESCO World Heritage list while the Hermitage Museum is regarded as one of the finest museums in the world. Whether Byzantine, Gothic, brutalist or baroque inspired, Eastern European architecture has a lot to offer. Frequently a mixture of styles and movements, buildings provide a unique insight into history and mentality of each nation. And while each building has its story and place in history, certain ones have became parts of national identity and made a mark that can’t be erased. 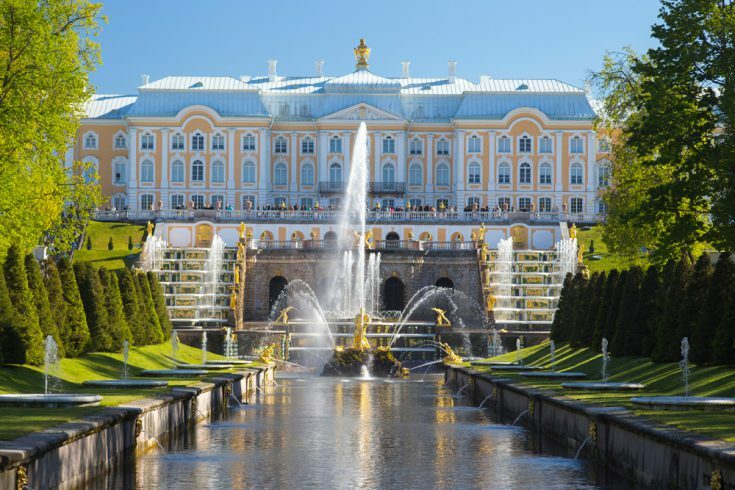 Listed as a UNESCO World Heritage Site, Peterhof complex of palaces and gardens is one of architectural trademarks and main historical sites of Saint Petersburg. 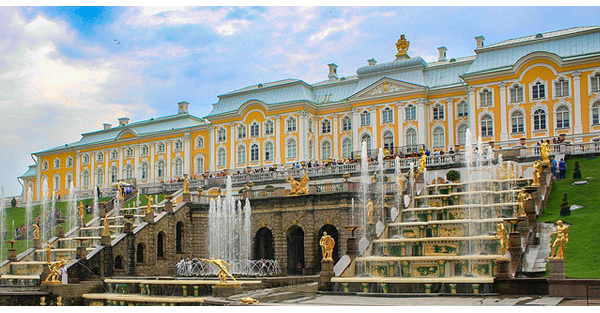 A must visit for any architecture savvy tourist, Russian Versailles (as it is frequently called) was made as a royal residency of Emperor Peter the Great. Inspired by his visit to Chateau Versailles, Peter himself came up with a significant part of the design for the Palace. Except him, famed architects Leblondt, Barunstein, Micchetti and Rastrelli also gave their contribution to the final look and feel of Peterhof. There are cities you should definitely visit at least once, and then there are cities you should consider living in. Comfortable, rich in content and prosperous, certain Slavic cities have stood out from the rest due to the benefits they offer to their residents. Estimated to be the fifth most visited city in Europe, Prague is first and foremost globally known for its rich history and astonishing architecture. But it is not only attractive for tourists looking to explore the Old Continent; It is also one of top choices for expats and people who want to move to Europe permanently or do business. There are many reasons for such a preference, and they are all based on the quality of life and work one can have in Prague. WHEN in search of an ultimate getaway, I consider going at my own unhurried style, on my own budget, without breaking the bank. While this is true for all types of travelers, I also factor in the language and the people of the city I go to. “Isn’t it daunting to wander around Russia?” I asked Pinky who egged me on to join her for a whirlwind weekend. Concerned that English is hardly used in the country, I could only imagine the intimidating atmosphere there. “Let’s take a daring adventure laden with uncertainty!” she said. My wariness took a backseat. I was distracted by the tempting off-season air ticket rates and the idea of shelling out Russian rubles, similar to spending in pesos. The morning air was bitterly cold outside Pulkovo Airport. Explore the Wonders of Russia , Known to be the world’s largest country, Russia is one of the most popular tourist destinations in the world. The country borders European and Asian countries as well as the Pacific and Arctic oceans. Major tourist routes in Russia include a travel around the Golden Ring of ancient cities, cruises on the big rivers including the Volga, and long journeys on the famous Trans-Siberian Railway. This year marked the 24th anniversary of the prestigious World Travel Awards, established in 1993 and considered to be one of the most reputable in international tourism, with The Wall Street Journal describing it as “The Oscars” for the industry. 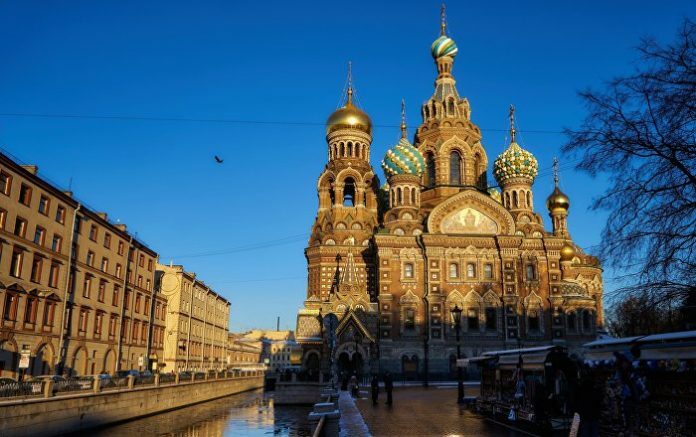 A UNESCO World Heritage site, St. Petersburg is one of the most famous cities in the world, home to 36 historical complexes and thousands of phenomenal individual monuments, astonishing architectural ensembles, parks and museums. Interestingly, this year Russia’s so-called second city (after Moscow) hosted the highly anticipated Europe Gala Ceremony, held at the Marble Hall, Russian Museum of Ethnography on September 30. “I was very impressed with how clean St. Petersburg turned out to be,” World Travel Awards President Graham Cooke told Interfax.